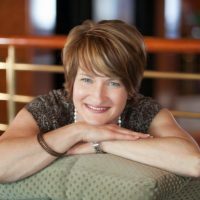 Peggy has held leadership positions in the special education homeschooling community for over a decade. Her vision for SPED Homeschool is to create an organization that unites the special education homeschooling community to provide parents a consistent and trustworthy base of support, encouragement and resources. 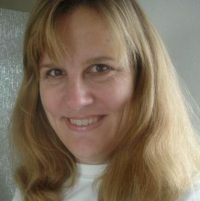 Cammie Arn is a “veteran” homeschooler, still teaching 5 of her 8 kids who range in ages from 3-23. Cammie and her family enjoy country living near Bryan, TX. 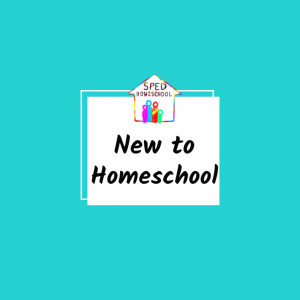 In her Facebook group Homespun Homeschool, she offers encouragement on homeschooling children from a life-schooling, Christian perspective. 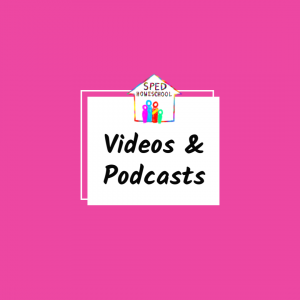 Mary may have just started homeschooling but she has years of training and experience in working in the field of special education. 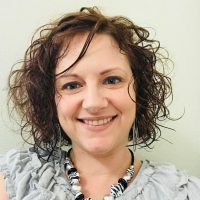 Her personal blog, Growing As They Grow, is dedicated to helping parents build confidence and succeed in their special education homeschooling efforts. 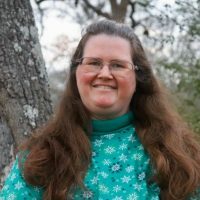 Tracy has spent nearly her whole life in the homeschool community— as a student herself, as a writer and editor for curriculum publishers, and as a homeschool mom of her own three children with ADHD/dyslexia. On her blog, Growing in Grace, she teaches parents how to gracefully homeschool through the chaos of life. 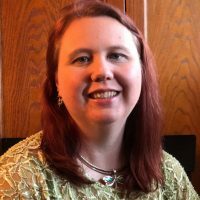 Dawn is a homeschooling mother of three who left her special education teaching career to stay home and teach her own children. 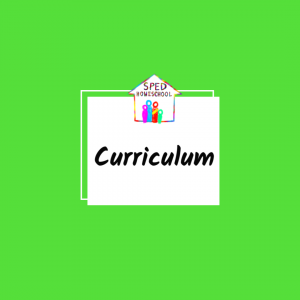 She is a gifted instructor who has the ability to bring out the teacher in everyone, especially showing parents how to modify curriculum to meet the specific learning needs of their child. 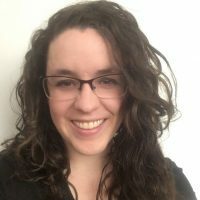 Amy knows special education inside and out from her extensive work as a classroom teacher before homeschooling and through her master’s degree work in the field. 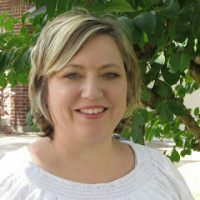 She now homeschools her two sons as well as works as an instructor and special needs consultant for True North Homeschool Academy. Shannon has more training and experience in the special education realm than most parents could ever fathom gaining in a lifetime. Amidst all of life’s circumstances that have led to gaining this mountain of knowledge she homeschools her own son plus helps educate other parents about special education homeschooling. 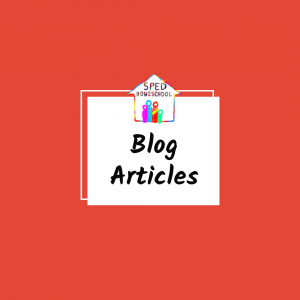 Meet all the great volunteers who have contributed their time and energy into SPED Homeschool.